ANTHONY RAY HINTON spent nearly thirty years on death row for crimes he didn’t commit. 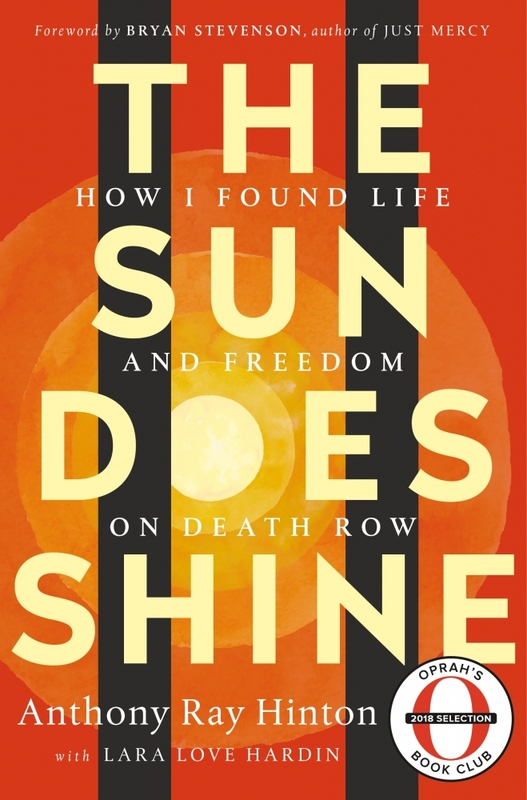 Released in April 2015, Hinton now speaks widely on prison reform and the power of faith and forgiveness. He is the author of the memoir The Sun Does Shine with Lara Love Hardin. He lives in Alabama.